Mums, it’s OK to have a bad day. Last week I crumbled under increasing pressure. Its no secret that I have struggled with anxiety and depression for years. But this felt different somehow. Like I might not be able to come back from it. I got up as I normally do, got the kids up. Then something was said that made me snap. So I got dressed, put my shoes on, got in the car and drove off. To this day I can’t tell why it happened – but it did. That day is a blur of tears for me. I don’t cry often. But this day was an extreme exception. I think what people don’t seem to realise is that being a stay at home is a lonely job. Don’t get me wrong I live my kids deeply, but when you spend 24/7 with 3 people under the age of 7 it can be a lot you know. I guarantee someone will read this and say “well maybe you shouldn’t have kids then” or “then go back to work” – all excellent advice I’m sure, but I am not complaining about being a stay at home mum, but merely making an observation. We as mums have a lot of pressure put on us – not just from ourselves but from others too. We want to be the perfect mums. Doing everything as the books say. Like a stepford mum if you will. But most days I walk around the house in my yoga pants, I don’t wear make up and I rarely do anything with my hair. My house is generally tidy (if you count toys everywhere as tidy). My washing pile never seems to shrink. and I don’t iron. Yes I give my kids chicken nuggets. Most days I make dinner and it’s picked apart and left by the kids. I rarely get dinner for myself until 8pm. 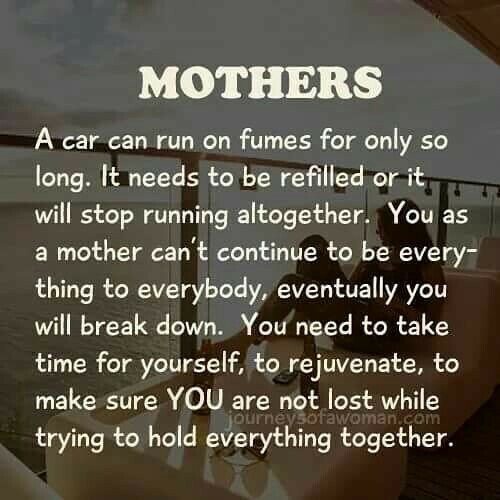 I often feel like a failure as a mum. Like I don’t do enough. But my friends will tell me I am doing a great job, so my brain is conflicted. Everyday is the same, and often feel like I am on a hamster wheel that I can’t get off of. You can only go so far running on empty. And right now I feel as if I am. Like I have come to a brick wall so I have to stop. But do you know what – it’s OK to feel this way. Unless I stop and take time to refuel then I will crumble, like I did last week. As mums were allowed to have a bad day. Because, let’s face it we have a great deal of things do each day, let alone trying to keep our kids alive! As a mum with depression and anxiety I find it increasingly hard. It’s OK to have a bad day. Sometimes we all need time to self care. So I have done my fair share of stupid things – this morning was no exception to that. 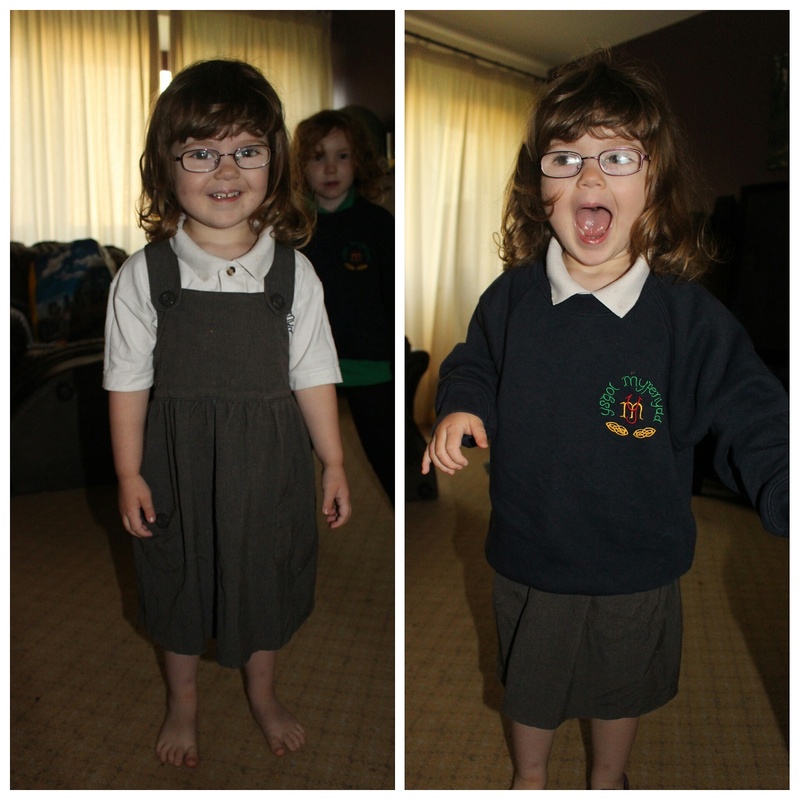 I thought I would let Ariana try her school uniform on – bear in mind she doesn’t start school until April. But it made me emotional! Then she wouldn’t take it off! 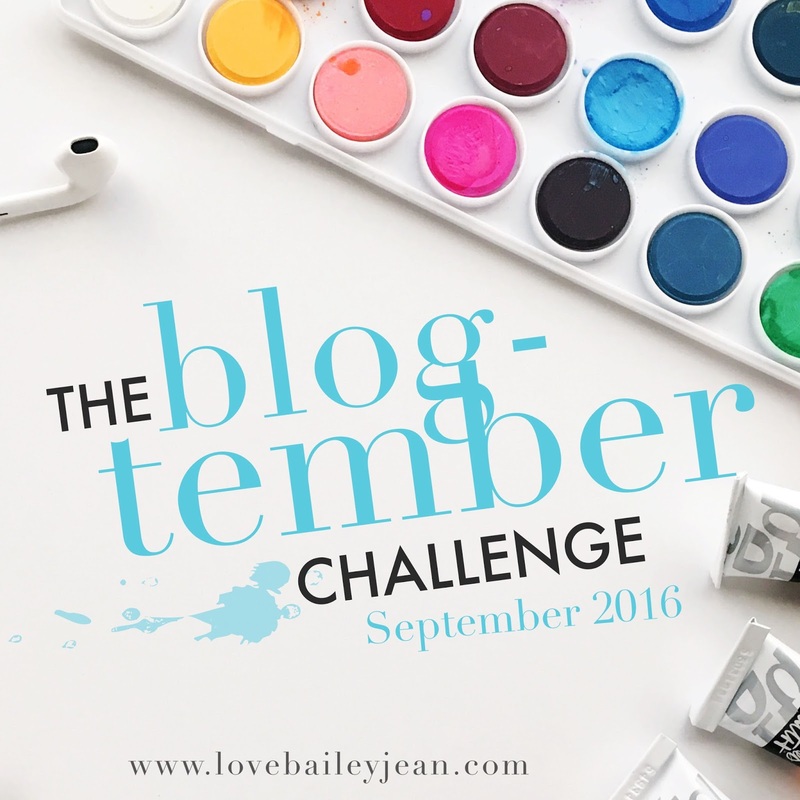 Alright, so I am playing a bit of catch up – and doing yesterday’s post. I wish more people understood that depression and anxiety is an illness. That it’s not just a tiny sad feeling you can shove aside or just cheer up from. More people than you realise suffer from it. This is my constant feeling. Does this sound like something that is easy to cope with? Do you think you could easily brush this feeling aside? Because let me tell you something – no matter how hard you try the feeling doesn’t ever fully go away. You can put in the mask of happiness or the “I am OK” smile to fool those around – I do this. But sometimes this can make matters worse. 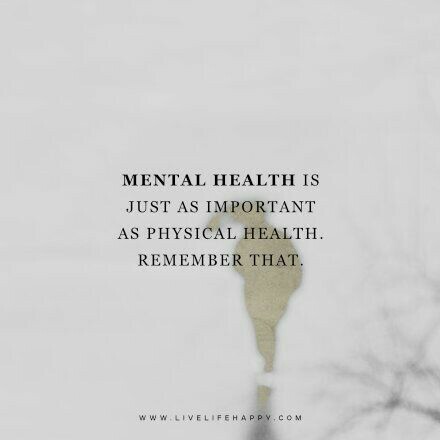 It makes people think that your illness is not really there. Because she didn’t understand that how I felt wasn’t about sad feelings but it was something I had suffered from for years. Sometimes we don’t know what those around us are going through. Because we get adept at hiding our inside. We mustn’t be so quick to judge what we don’t understand. And I wish people understood that. Yesterday I had a serious meltdown. I am not generally the kind of person who cries often, but yesterday I cried for so hard and for so long that I struggled to breathe. I have had anxiety for a long time, it takes over me. Unfortunately it isn’t something I can control, or something that I can just get over. 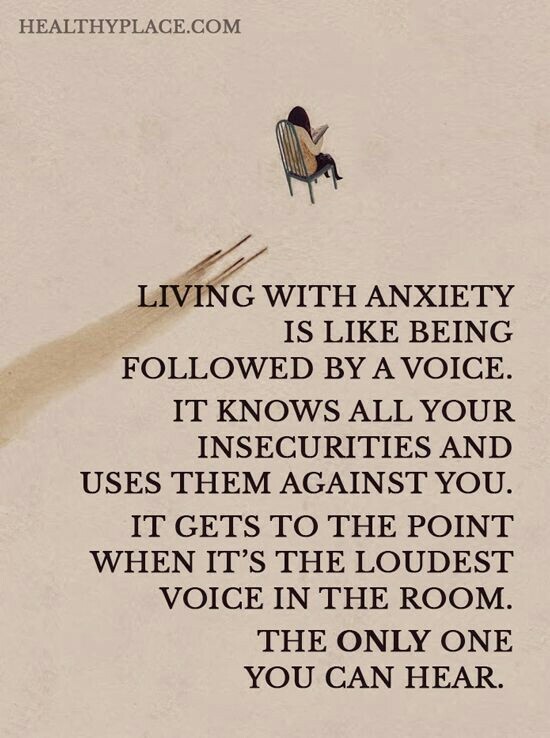 Those who struggle with anxiety..know exactly what I mean. I often think that people consider anxiety to be a feeling of sadness, but anxiety is actually teamed with depression. Often the work in tandem, rather like a wrestling tag team…when one needs to rest the other hops in never giving you a second to be at peace. Most days my anxiety simmers beneath the surface, I never really allow myself to let people see my weakness. 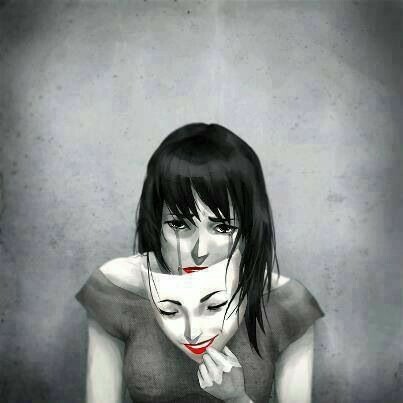 I am much better at pretending everything is OK and painting on the fake smile. 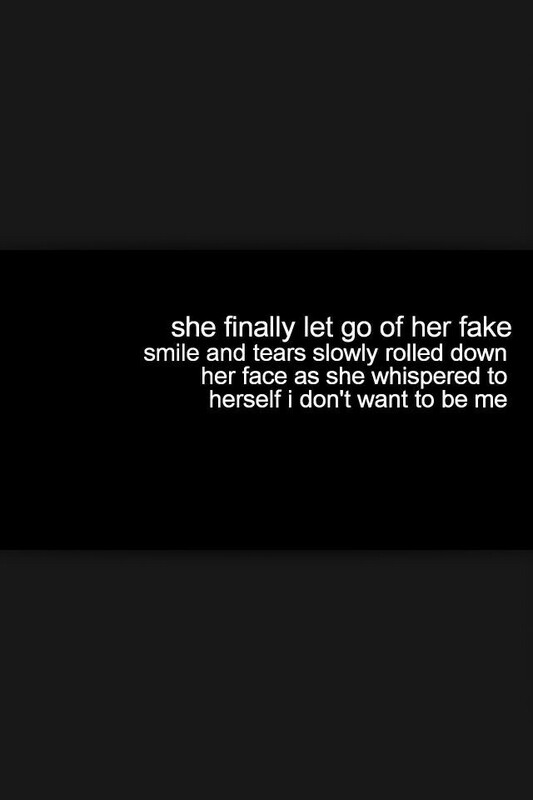 Which is what I have done, right up until last night I got by with the fake smile. Have you every filled a glass with water so much that it overflows? Even when you turn the tap off its still so full that water spills out. This is the same with anxiety. My anxiety is always so close to the surface that bits will spill out here and there. Very much like that overfilled glass of water. Have you reached that point where everything you do or say is ignored? Where you feel increasingly insignificant – as if nothing you do is ever good enough? I am constantly feeling this way. I am a mother to 3 beautiful kids, and married to a wonderful man..but never feel like I deserve these things. As though I am undeserving of happiness. Interestingly, sadness is not my greatest enemy. 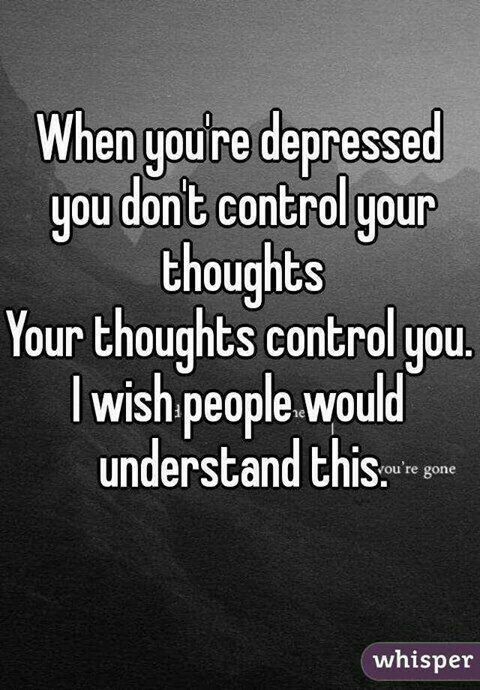 Those who hear the words depression or anxiety think sadness is all we feel. On a daily basis I feel a mix of self loathing, anxiety and emptiness. Sadness tends to be the end result of everything spilling over. And that is what happened to me just yesterday. I felt like I was drowning, like I wasn’t seen, didn’t exist. I was crushed under the weight of the pressure I put upon myself. Right now I feel empty. My heart feels full and heavy. But my body..me as a person feels empty, inside. I am working so hard to not feel this way. I really, truly wish I could just feel ‘normally’ about myself. I don’t like the word normal, but you understand my point. To be able to wake up in the morning and not feel like a failure before my day has even begun. 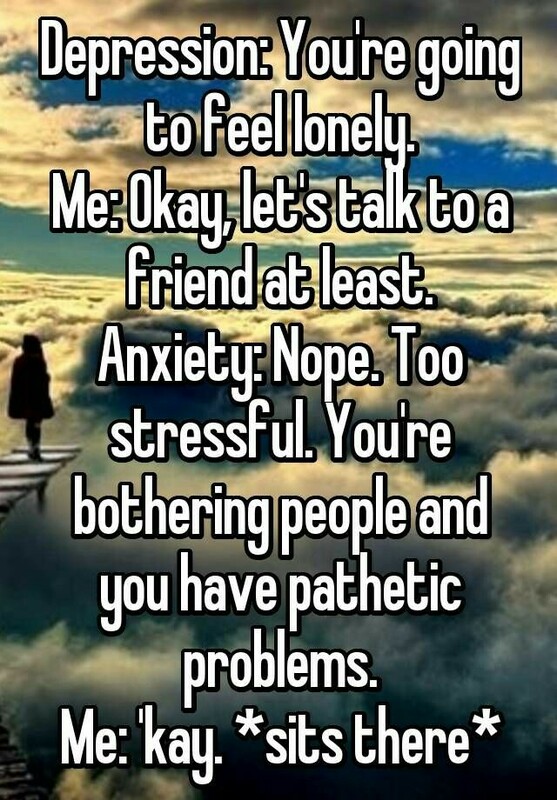 To not feel as though my friends and loved ones are just putting up with me. To be able to stand in a group of people I don’t know, and feel comfortable..willing to speak up and feeling confident. To be able to be happy in my own skin and my own self. Loves, if you have anxiety don’t feel like you cannot talk about it. Anxiety is real. 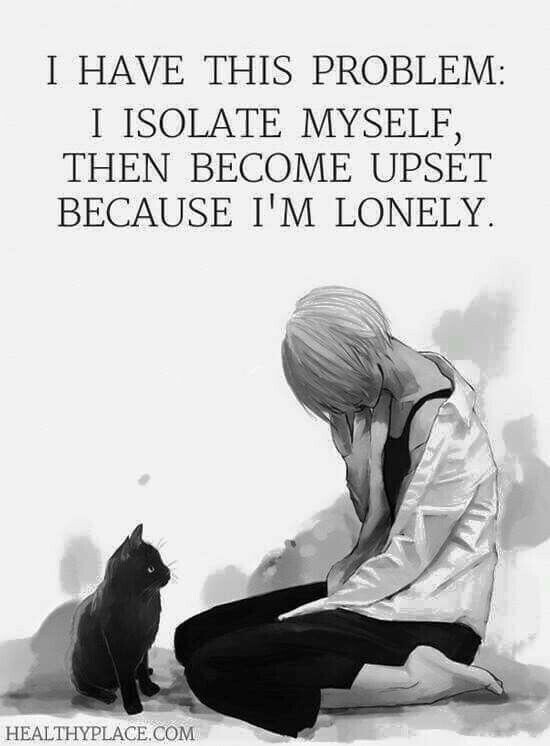 And it is an illness. Don’t be fooled into thinking it is just a feeling of sadness. It is so much more. And it is crippling. Try to be the warm hug or the comforting shoulder for a friend who suffers in silence. I have written on this subject before. I have shared and tried to teach others that depression is a serious illness. Depression isn’t about felling a little sad or having a down day. It is like a negative, black shadow that follows you around. Like a weight tied around your waist, stifling your movements. Like living inside a body that is fighting to survive, with a mind that is trying to give up. This image here, almost reached out to me and pulled me into it. I look at it and I know exactly how it feels to be there. Those words, are words I say to myself almost daily. I am a master at putting myself down. For years I have fought and struggled on. For a long time I fought alone, in silence. The shadow that dug it’s claws into me and refused to let go. For so long I hid how I was feeling from friends, family, loved ones. I guess I figured that they wouldn’t understand. And I guess in some way they don’t. Sometimes unless you have struggled yourself, it’s hard to understand and put yourself in their shoes. When I was struggling deeply with PPD I tried to open up to my mum, bearing in mind my mum grew up in a time where depression was not talked about and even more of a taboo subject than it is today. I know she meant well. But unfortunately for my mum she had no I idea what kind of thing was happening inside my mind. There have been moments over the years where I have almost reached breaking point. It’s not something I share often, but during my last pregnancy I locked myself in the bathroom with a bunch of pills and were it not for my daughter knocking on the door – I am almost 100% certain I would have taken them. I was constantly thinking negative thoughts. I was constantly pushing myself further and further into a black hole, which very nearly became an abyss – of which I may not have been able to come back from. The more you tell yourself “you aren’t good enough” and “everyone would be better off without you” the more you believe it. It’s like writing something in permanent ink, once it’s there it will not disappear. 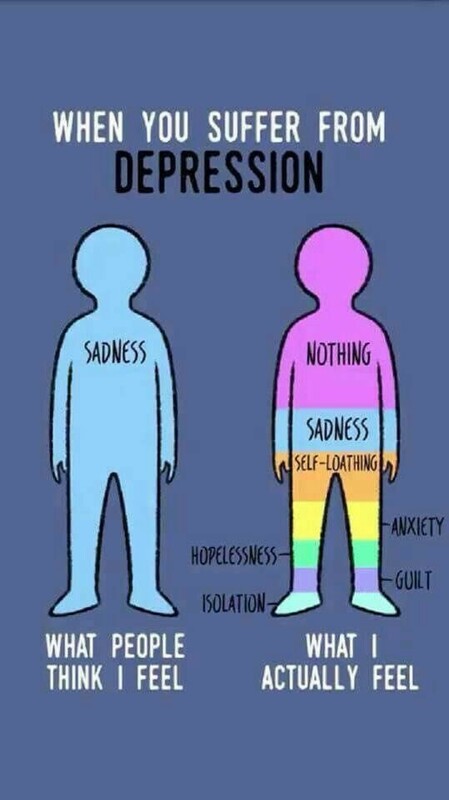 This kind of proves how people do not understand depression. They see it as wallowing in self pity – but what they don’t realise is self pity is something you can come out of. 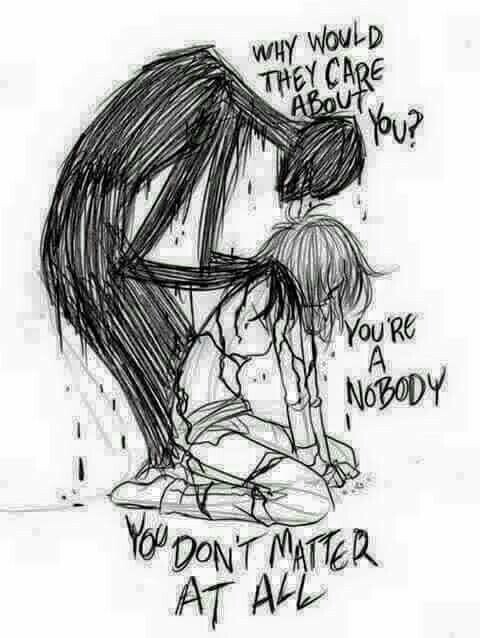 Depression tears you down, tells you you aren’t good enough. Pours on guilt and shame. Breaks your spirit. It overwhelms you with feelings if worthlessness and tells you you deserve to feel this way, to be punished. And to have someone say that I am feeling sorry for myself and that I am ungrateful for what I have crushes me. I already feel like I badly in myself, this makes it worse. I guess I don’t like to burden people with my problems. I always feel as though people have their own troubles to deal with without me adding to it. And that is where I went wrong. That is where I allowed my shadow to win. Let me tell you, speaking out has lifted so much weight off my over burdened shoulders. It has also helped to break the stigma surrounding depression – and how it is not something to be taken seriously. But it IS something to be taken seriously. It is a subject that NEEDS talking about. The stigma NEEDS to be broken. Sadly so many people take their own lives because the suffer in silence. We need more of an area of help for those who suffer from depression. 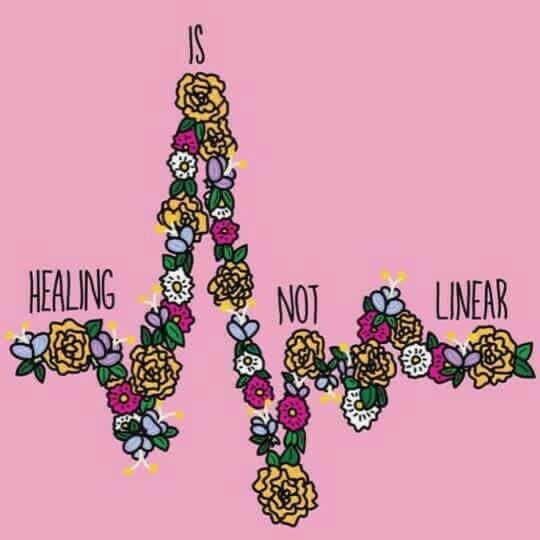 We need there to be more of an understanding that it is an illness. I will keep saying it until people listen. The more stories I read about people who are battling or have battled, the more my heart breaks. I will keep doing my part to help break the stigma surrounding depression, for those who suffer and those who are sadly no longer with us. Even if you feel alone, or like you don’t have a friend in the world. You have a friend here. Don’t ever hesitate or think I don’t want to hear your troubles. A truly unfortunate event occurred this week. On a Tuesday a new mother and 4 day old daughter left hospital. The grainy CCTV footage is truly haunting. She walked out wearing flip flops, leggings and a thin T-shirt. At night, when it was freezing out. Her baby wrapped in just a thin blanket. The scary thing is that she let herself out, and walked passed so many people. Usually newborns wear a security tag until they leave hospital. Why was her baby not wearing one? Why was she allowed to just leave? A huge search went out. Desperate searches for mother and daughter. On Wednesday, the sad news broke. No sign of her baby. I remained optimistic until the end. Unfortunately more sad news, her daughter was also found dead. I don’t know her. But I am saddened for her. The doctors and midwives must have known this. Why was she not being monitored? We all know depression is stigmatised, but a mother and newborn have died. Its time to break the stigma. But people are so afraid to involve themselves and help out. But help could have saved these lives. Help can save a life. Please let’s not allow this to happen again. Oh my word its just so awful. We must reach out and help.